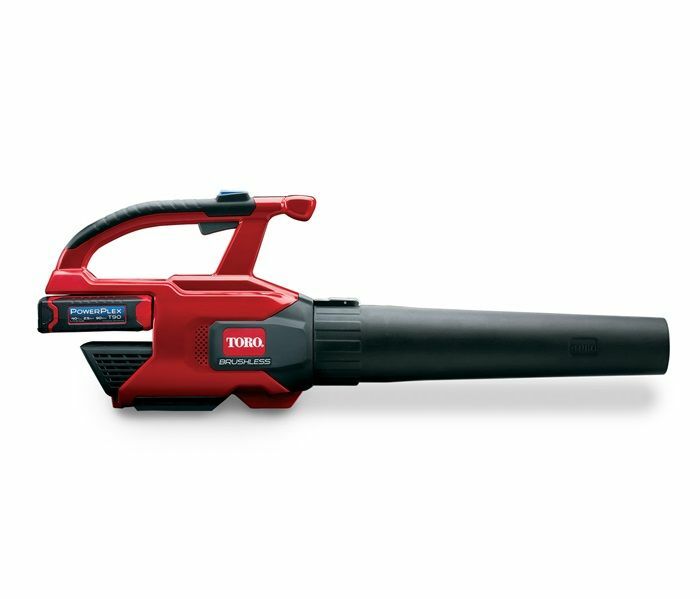 Product must be picked up in-store. 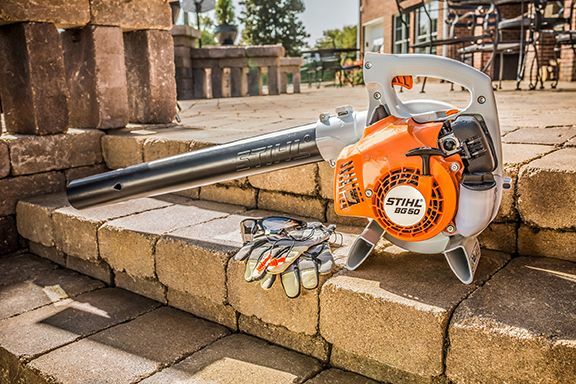 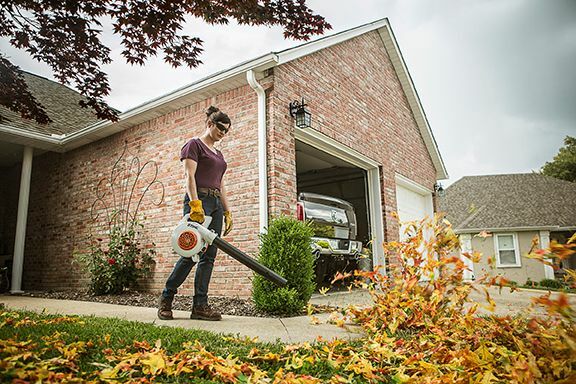 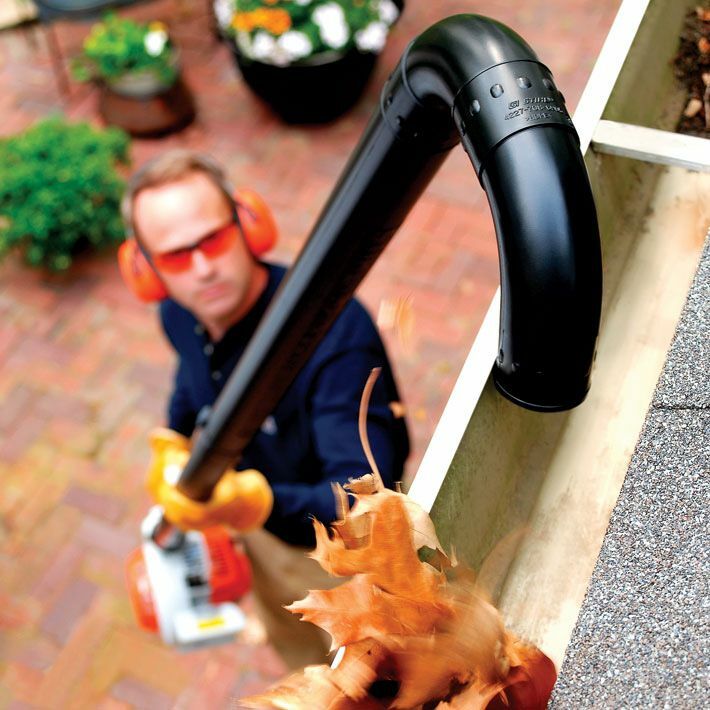 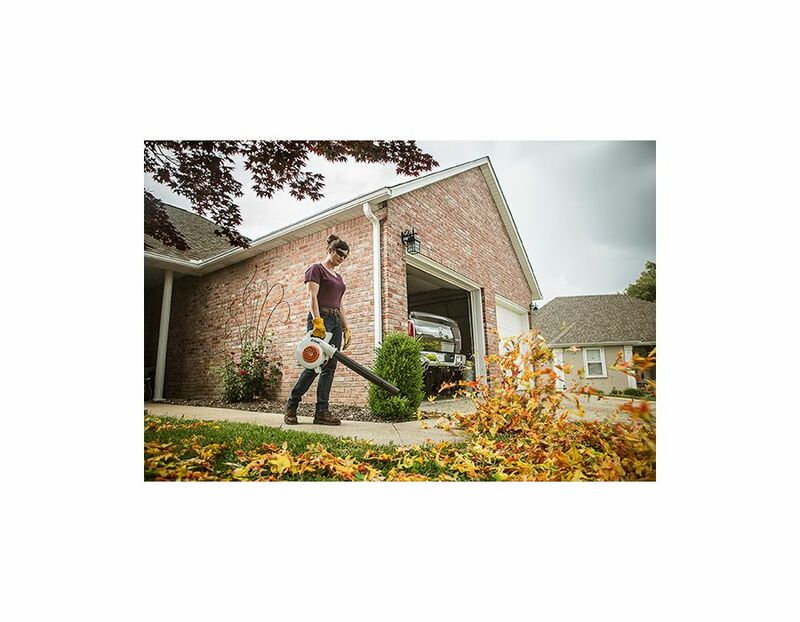 The BG 50 27.2cc STIHL Handheld Blower boasts the highest power-to-weight ratio in the STIHL gas-powered line, making it the perfect choice for homeowners seeking premium STIHL quality. 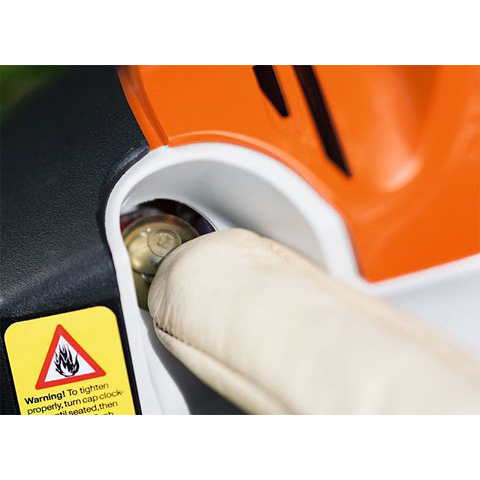 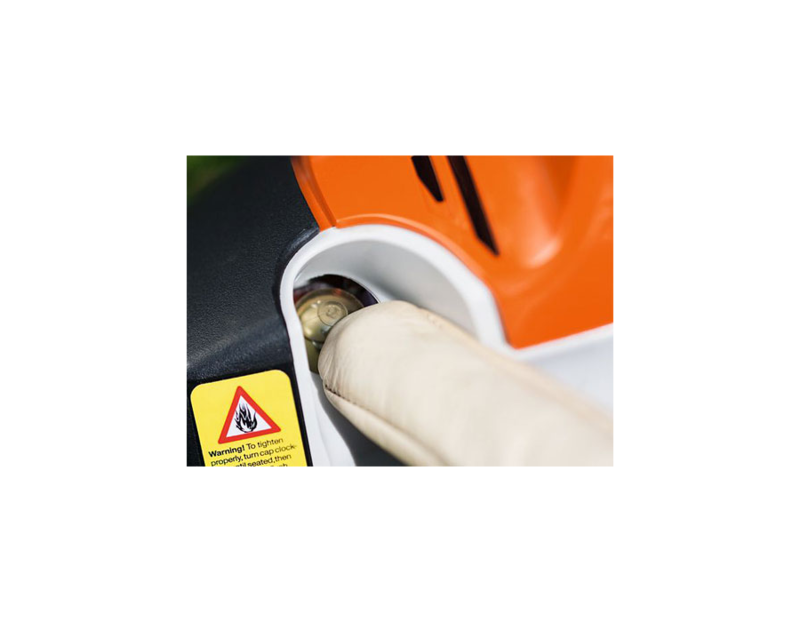 Its lightweight, compact design features a fuel-efficient engine, toolless air filter access and an upright fuel tank for easier filling. 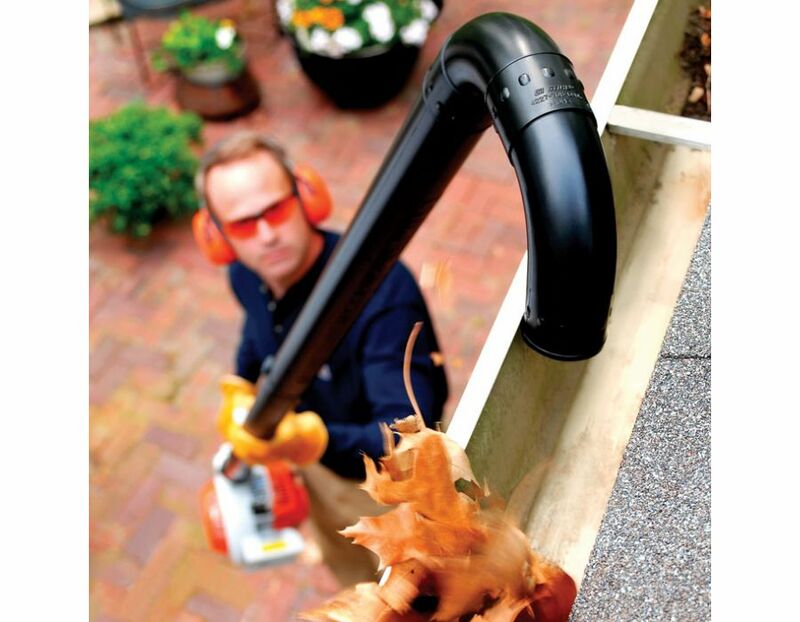 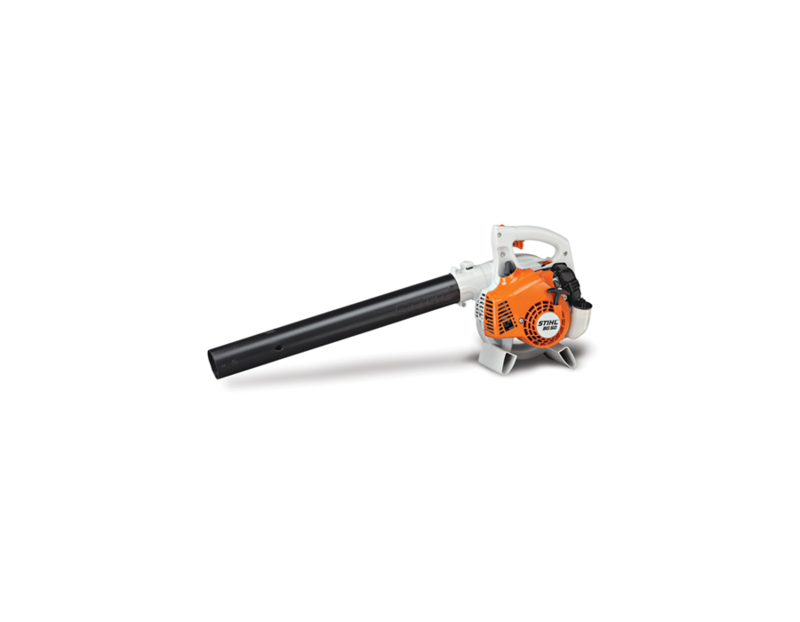 Clean up yard waste and leaf piles quickly and easily with this affordable and convenient blower. 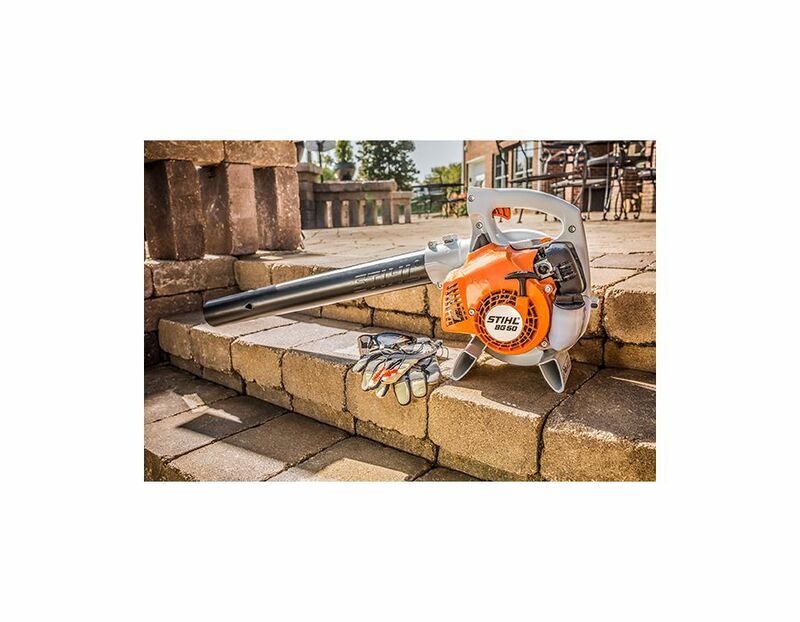 The STIHL BG 50 Handheld Blower is available at Kooy Brothers Equipment Ltd. located at 1919 Wilson Avenue in Toronto, Ontario.